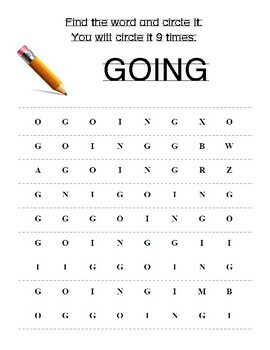 This 6 page collection of worksheets is a great way to introduce word find puzzles to your young students. 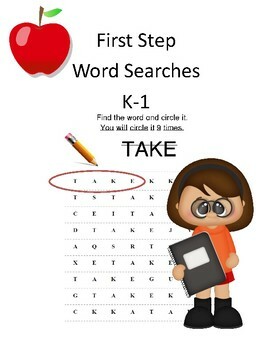 You can use these as homework, morning work, or tuck a few in with your guest lesson plans. 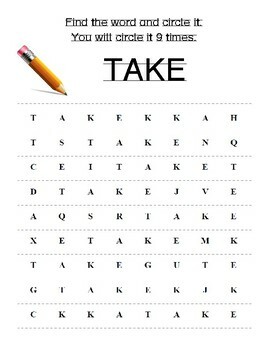 There is an answer key provided for each puzzle. Looking for more similar products?